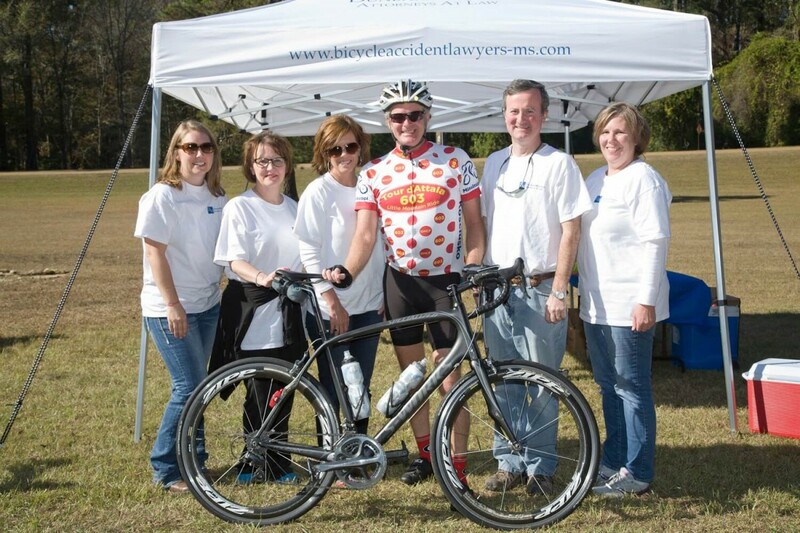 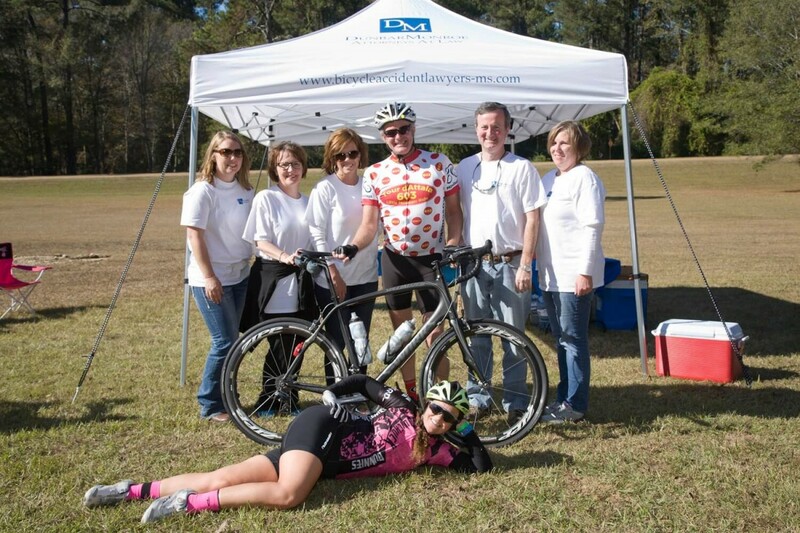 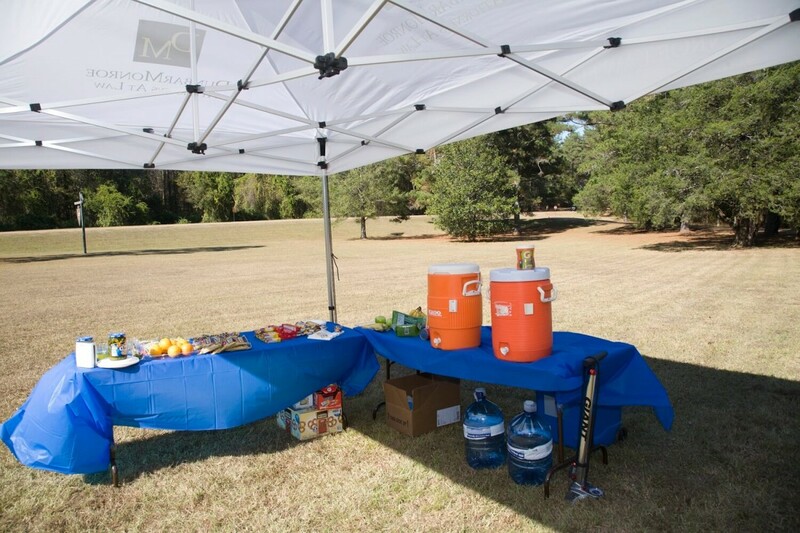 DunbarMonroe, PLLC sponsored the Koz and Back 112-mile bike ride on November 12, 2016. 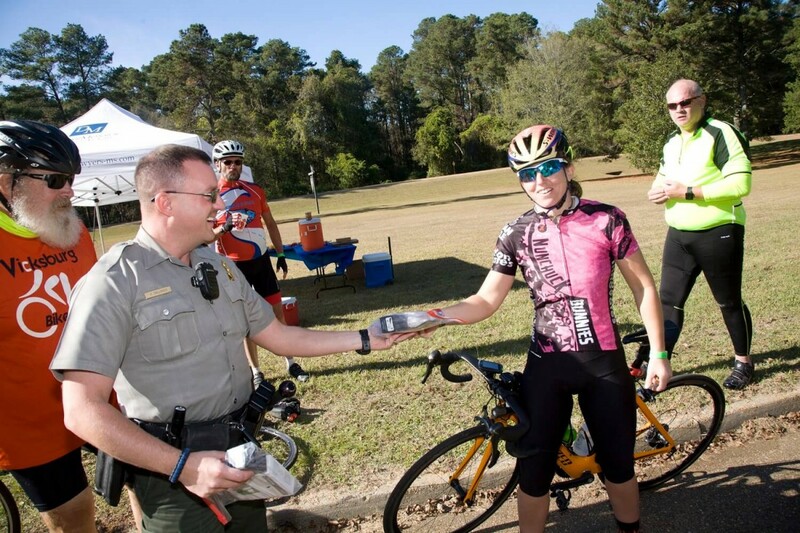 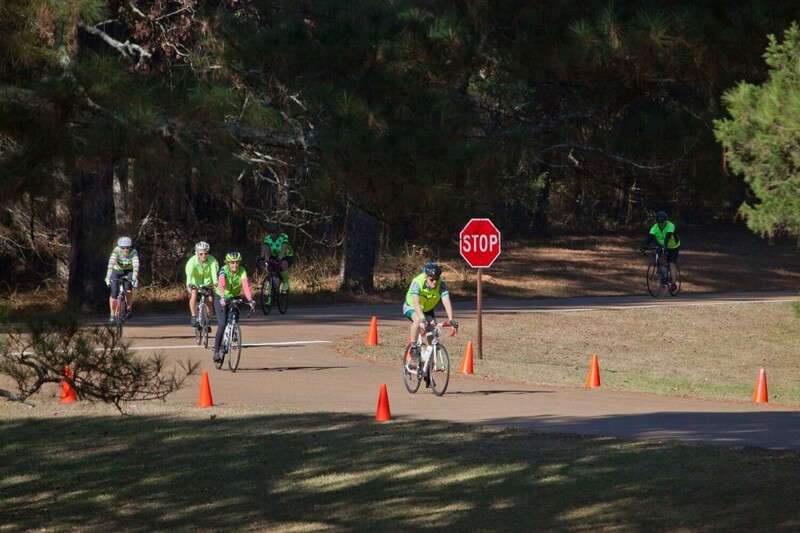 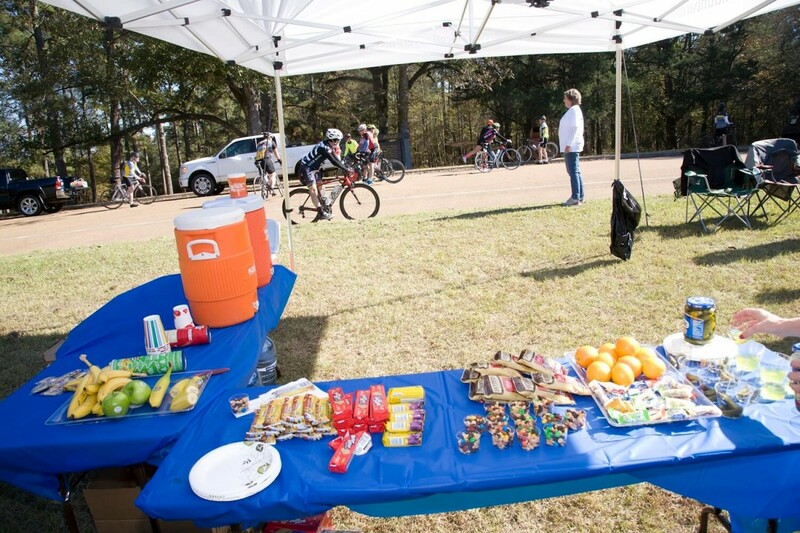 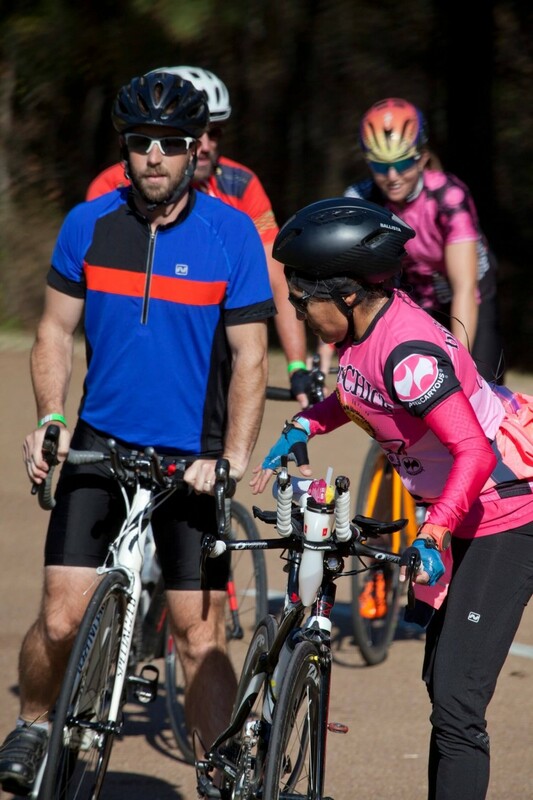 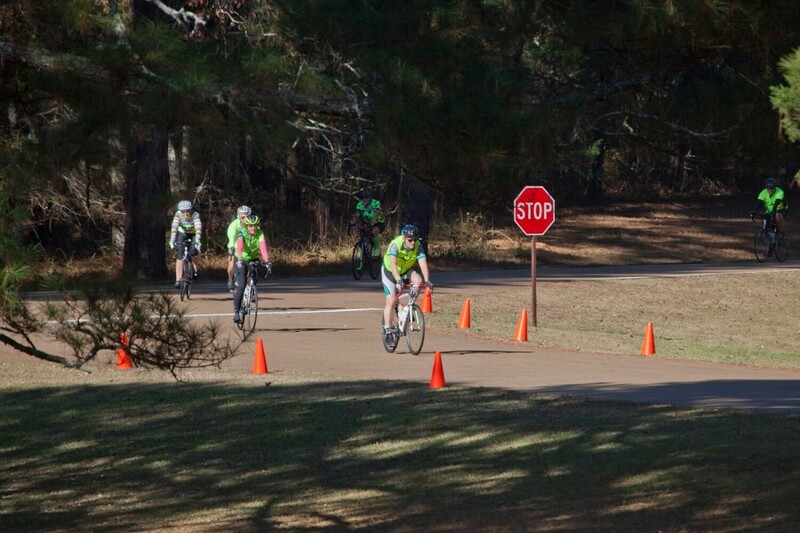 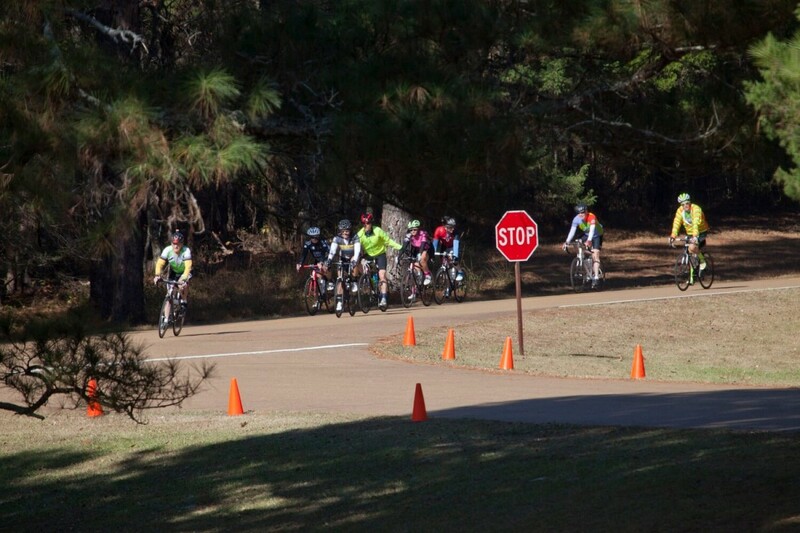 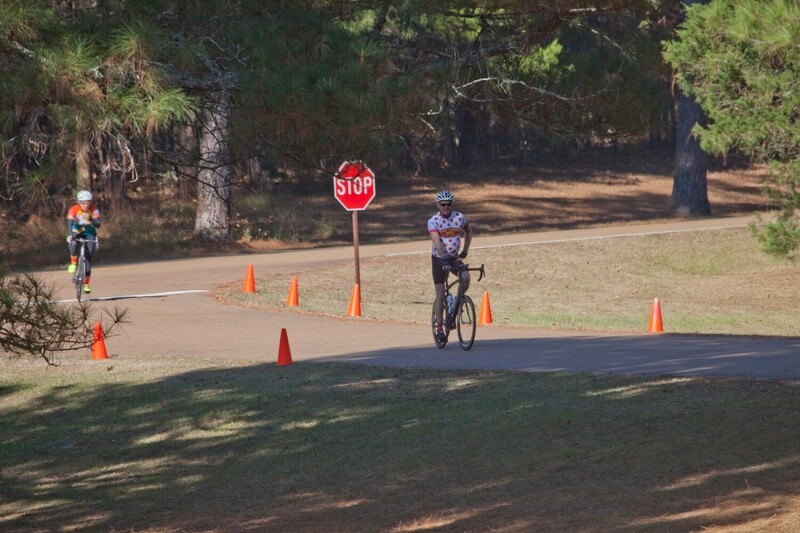 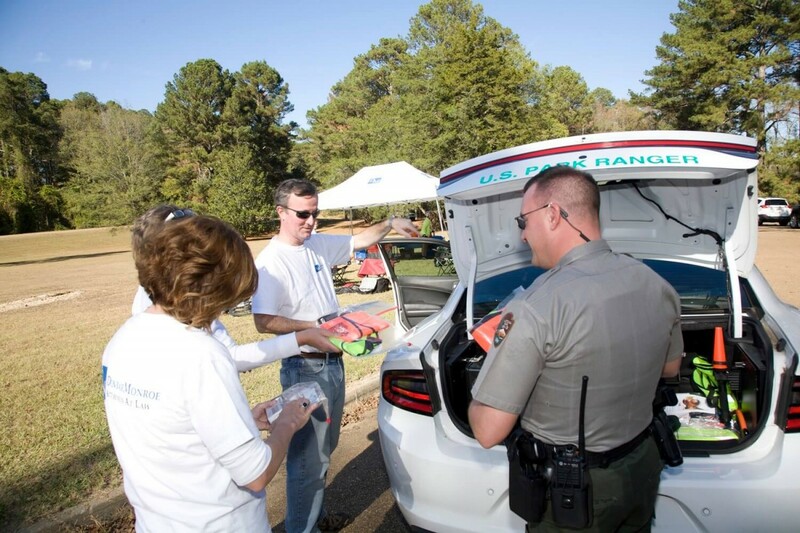 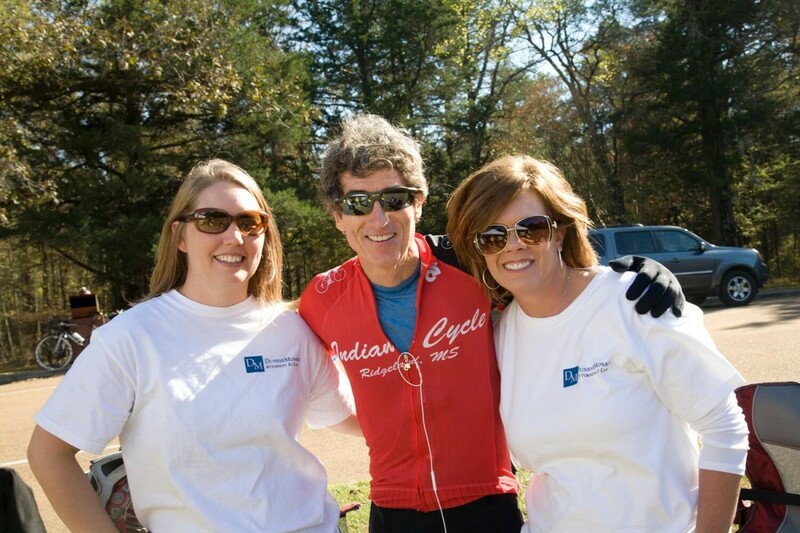 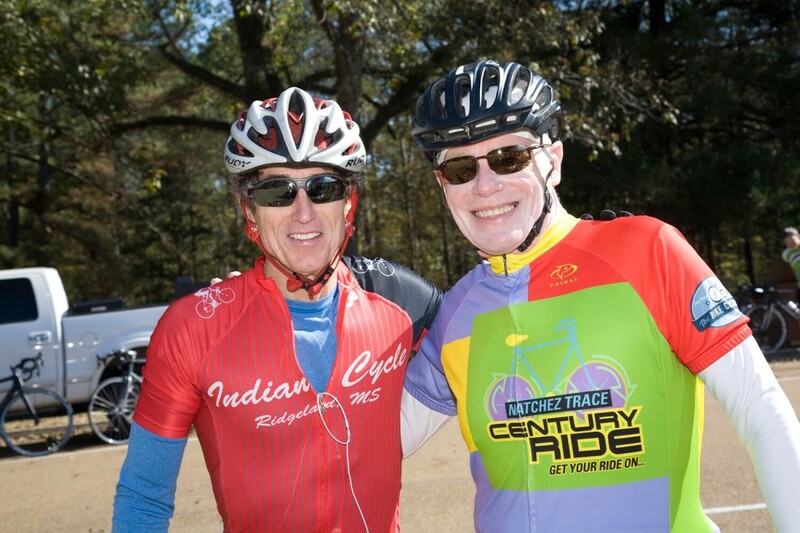 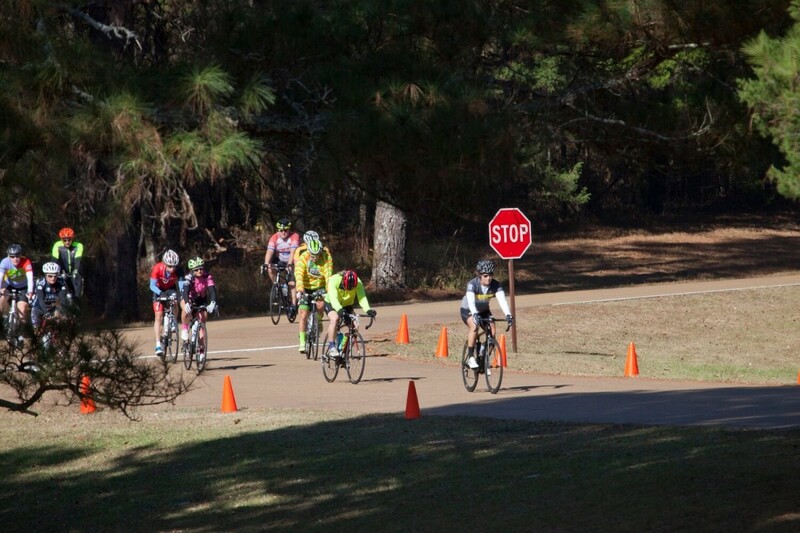 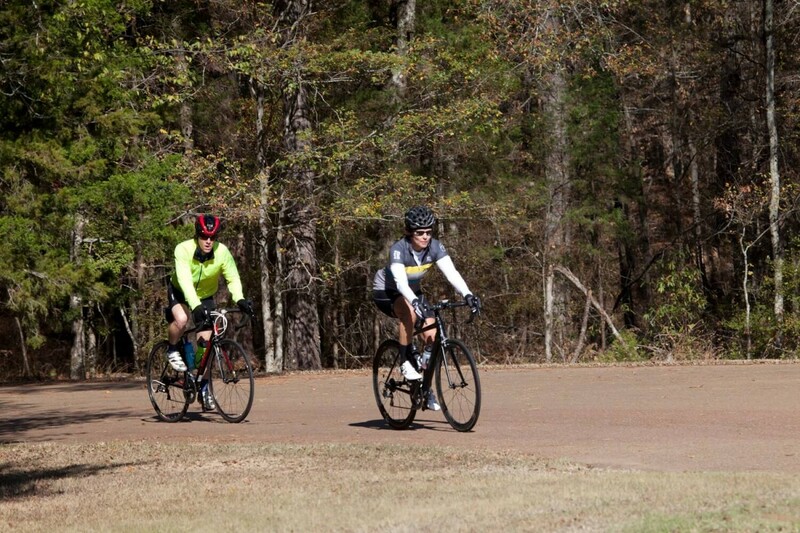 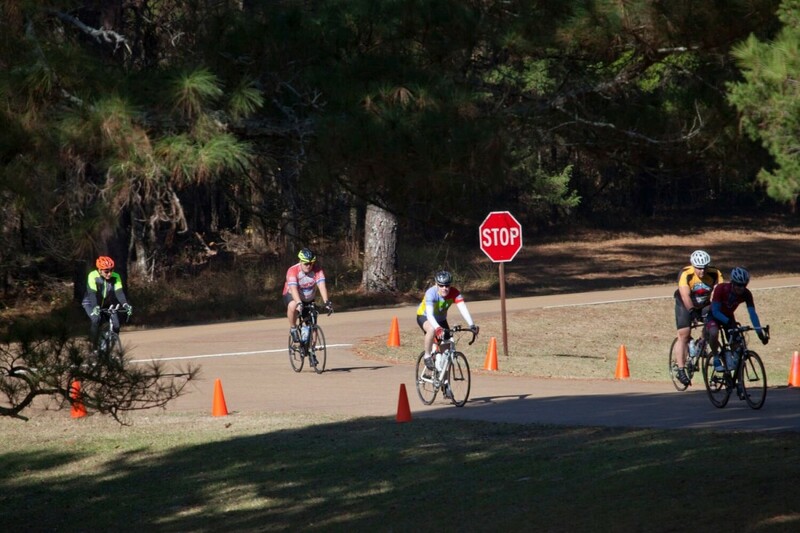 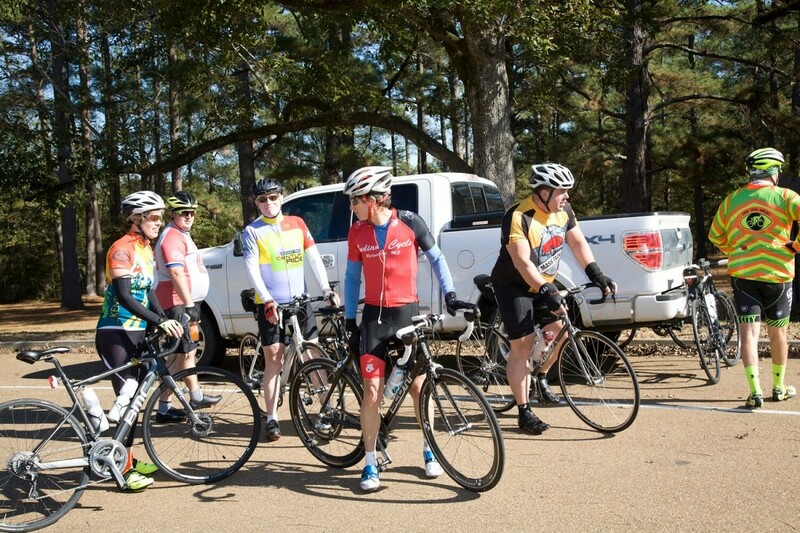 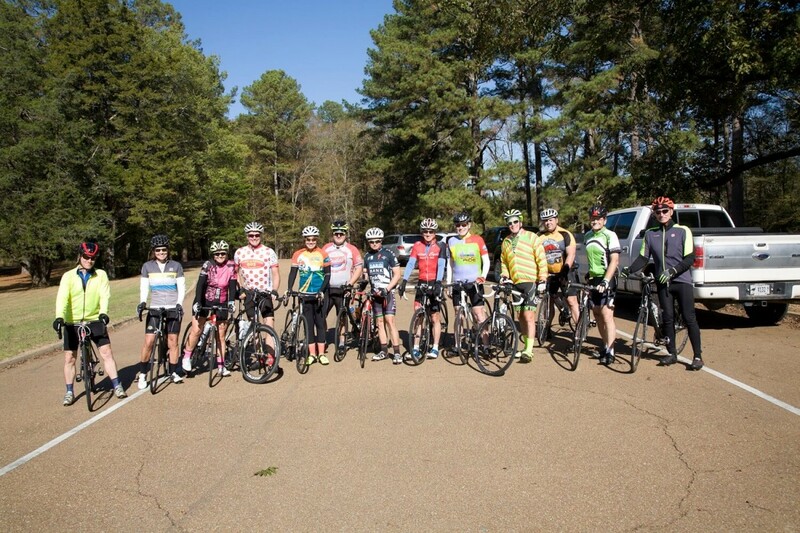 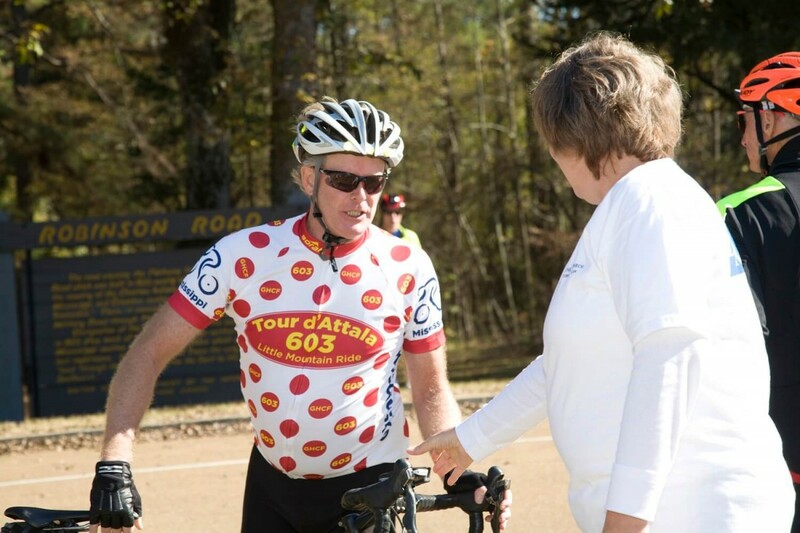 This event benefited the Gary Holdiness Cycling Fund to promote cycling safety on the Natchez Trace. 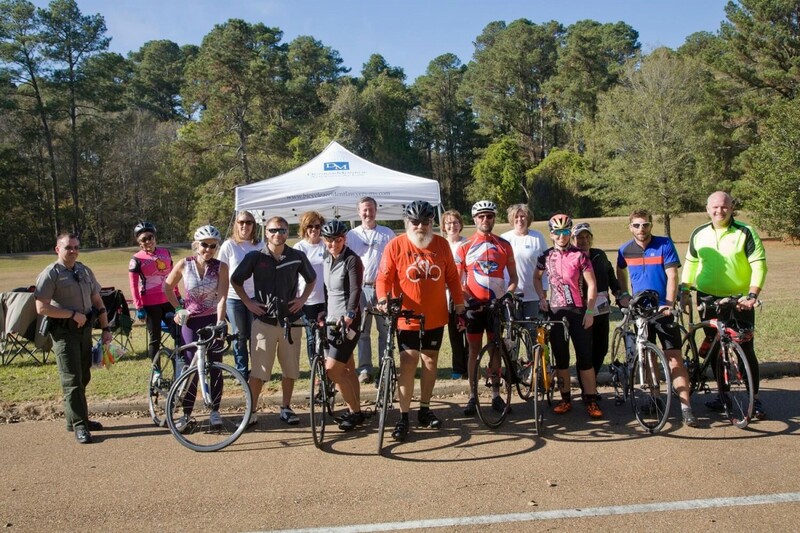 Forty-eight riders started and ended at Madison Landing Circle in Ridgeland, MS.